It has been a busy week. Most major cruise lines made some noteworthy announcements this week. With so much going on, it might have been difficult to keep up with all the headlines. That is why we are here with another edition of Cruise News February 18, 2018. Award season is in full swing! Just a few days ago, the biggest online site for cruising, Cruise Critic, announced their Readers’ Choice Awards winners. Similar to previous years, most of the major brand names walked away with several awards. Among some of our favorites, Harmony of the Seas came in second for Best Large Cruise Ship, being slightly beat by sister brand’s Celebrity Equinox. Speaking of the Oasis-class, the three current ships took home awards for Best Entertainment, with Allure of the Seas getting “the gold” for its productions of Mamma Mia and OceanAria. Other notable winners include Viking Ocean Cruises which took multiple awards in the small-mid ship categories. See what your favorite ship and cruise line won in this complete list. Get ready to soak up the sun…. the Norwegian Sun that is. Norwegian Cruise Line just released more dates for its second ship to sail to Havana, Cuba. 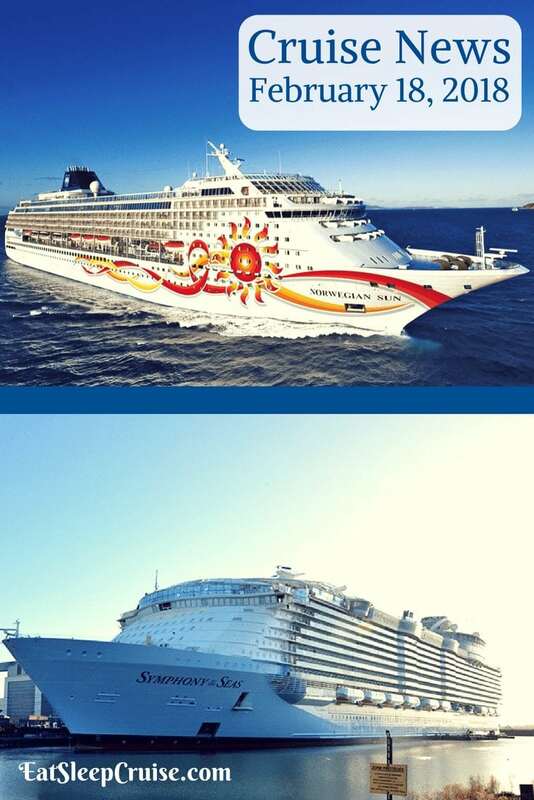 Starting in September of this year, Norwegian Sun will offer a variety of 5 to 13 night cruises leaving from the Port of Miami that will stop in Cuba. These cruises also include stops at the company’s private islands and other Caribbean ports. Starting in 2017, the Norwegian Sky began offering four-night cruises that stopped at the island. 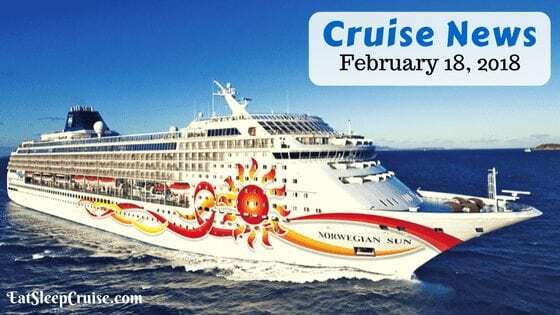 This spring, Norwegian Sun will begin sailings to Cuba from Port Canaveral, Florida. Sailings from both Florida ports are all-inclusive, meaning the cruise fare includes alcoholic beverages for all guests over the age of 21. Just a few days ago, Princess Cruises unveiled the new and improved Princess Cay. The cruise line’s private island has received some much need updates to this frequent stop on many Princess Cruises’ Caribbean itineraries. Among the significant upgrades was the extension of WiFi internet access for cruisers using the ship’s onboard internet plans. 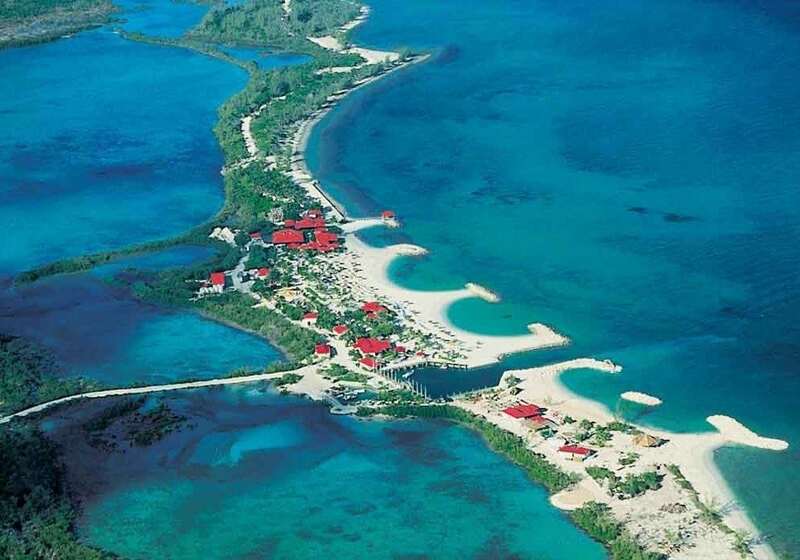 This is a first for any cruise line to have internet connectivity on a private island. Other improvements include the addition of new sports areas and shore excursion options, such as a stingray encounter area on the island and a new glass-bottom kayak tour. General maintenance on the island was also conducted to ensure guests can enjoy the over 1 mile of beachfront property on the island. Major media outlets got a peek inside Royal Caribbean’s Symphony of the Seas this week. The Cruise Log at USA Today documented the ship’s construction milestones. Even though the vessel is due out later this year, it still needs a lot of work before it can welcome guests. Once Symphony of the Seas does hit the water, it will be the largest cruise ship ever built. 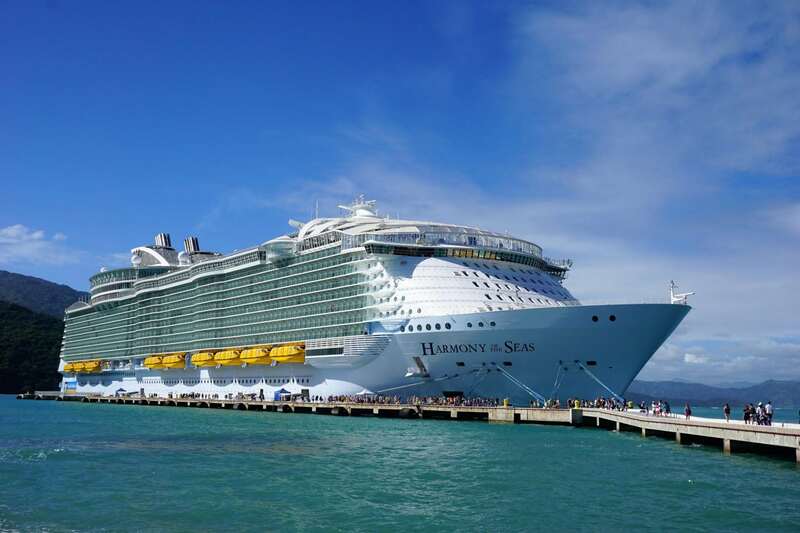 At 228K gross tons, it will eclipse the current record holder, Harmony of the Seas, by 1,000 tons. Holding more than 6,000 passengers, this Oasis-class ship will be offering Caribbean cruises this fall. The Princess and I are ready to test out the ship over Thanksgiving break. Virgin Voyages’ first ship is still two years away from hitting the water. Spots for sailings on the line’s first vessel are in high demand. Last year, the company announced a pre-sale plan that gave cruisers the opportunity to be among the first to book a cruise with a $500 deposit. This week, the line abruptly ended the program as there were too many spots already secured by eager travelers. Also, Virgin Voyages announced that the company would station its headquarters just north of Miami in Plantation, FL employing hundreds of travel experts by 2021. Did we miss any major headlines in this week’s Cruise News February 18, 2018? Drop us an anchor below with your breaking story or to share the latest cruise updates with other fellow travelers.